The U.S. House Appropriations Committee voted in May to send the full House a bill that would permanently restore 2011 regulations pertaining to the 34-hour restart provisions of the hours of service requirements. 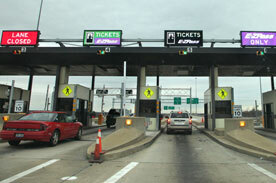 The provisions would revert restart rules to those in effect in December 2011. A 34-hour restart would not be required to include the two 1 a.m. to 5 a.m. periods, and its use would not be limited to once a week. The 30-minute break requirement would still be in effect, however, and would be the lone remaining element of the hours of service changes that went into effect in July 2013. Transportation Secretary Anthony Foxx told a Senate panel that Compliance, Safety, Accountability carrier ranking system changes will take about two years to complete, and the industry shouldn’t expect to see CSA scores—the percentile rankings in the CSA Safety Measurement System’s seven BASICs — return to public view until those changes have been made. “Based on our preliminary assessment, it’s going to take a while to do the revised analysis,” Foxx said. The changes in the CSA score methodology were required in Congress’ 2015 FAST Act bill. The Legislature's special session on highways came when Gov. 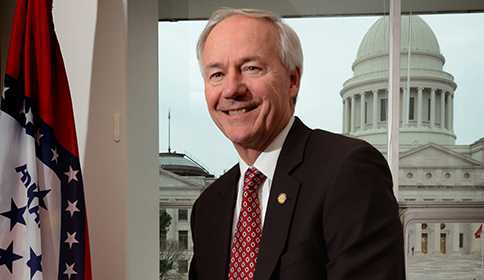 Asa Hutchinson signed a highway funding plan into law that will raise nearly $50 million for the state's highways in the coming year and qualify the state to receive an additional $200 million annually in federal matching highway funds. The plan utilizes $40 million from Arkansas's surplus, $1.5 million investment returns and ends a requirement that $8.4 million from a half-cent sales tax for roads go toward a fund for constitutional officers. Arkansas 549 in Fort Smith has become a smooth training ground for the National Nuclear Security Administration's Office of Secure Transportation. The highway closings were first publicly announced in October, and so far, no live nuclear warheads have been used in the night-time training sessions. UPS is partnering with a tiny robotics company, Zipline, and Gavi, the Vaccine Alliance to explore how drones can safely and effectively deliver medicines such as vaccines and blood across the world. 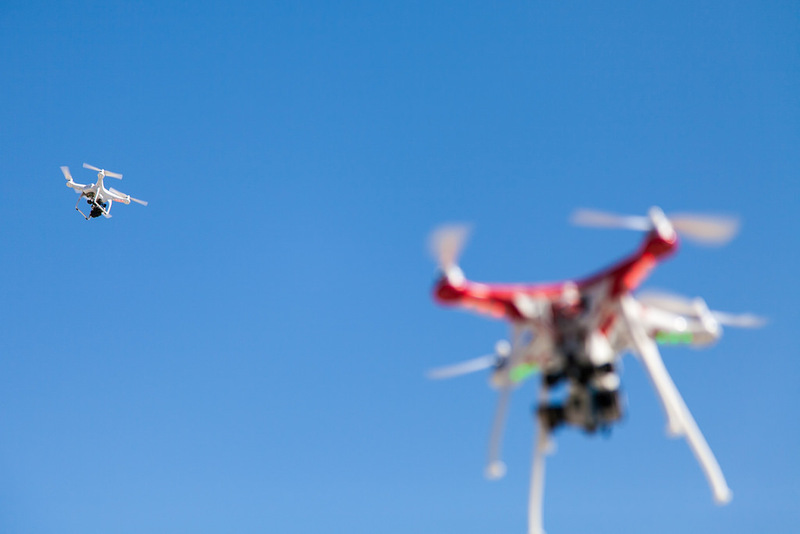 The goal is to examine whether drones can rapidly deliver key medical supplies to remote areas since the products often spoil or fail to reach people when using other means of transportation. The Arkansas Highway Commission has voted to study adding part-time toll lanes to Little Rock area freeways, which supporters say could alleviate traffic for commuters and help efforts to expand mass transit in the region. The commission approved partnering with Metroplan, the planning organization for the central Arkansas area, to study adding "high occupancy toll" lanes to Pulaski, Faulkner, Saline and Lonoke counties. The study will likely take six months to a year to complete. 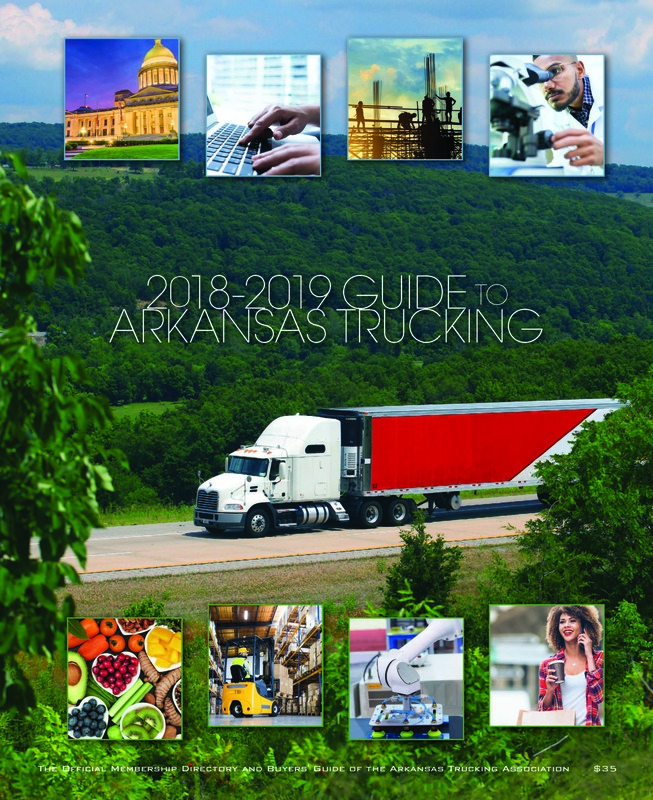 More than one in five commercial trucks inspected by the Arkansas Highway Police had violations severe enough for authorities to pull them off the road pending repairs during International Roadcheck 2016, 72 hours dedicated to roadside inspections for commercial vehicles, according to the state Highway and Transportation Department. Police across the state randomly inspected 637 trucks between Tuesday and Friday morning, and they took 149 vehicles out of service. The most common reason police pulled trucks off the road was brake problems, department spokesman Danny Straessle said. The American Transportation Research Institute released the results of its sleep apnea survey, which highlights a number of issues related to truck driver screening and treatment of Obstructive Sleep Apnea (OSA). With data from over 800 commercial drivers, ATRI's report is the first to quantify the costs and other impacts that truck drivers are experiencing as they address diagnosis and potential treatment regimen for OSA. Under proposed regulations approved by the Arkansas State Medical Board, doctors would be allowed to use video and audio technology to remotely treat patients they have never examined in person. The regulations would allow doctors to establish "a proper physician/patient relationship" through an examination using "real time audio and visual telemedicine technology" as long as the technology "provides information at least equal to such information as would have been obtained by an in-person examination." The Arkansas Trucking Association Self-Insurers' Fund has declared a $950,000 dividend to its 47 trucking companies enrolled in the workers' compensation insurance trust, bringing the total amount distributed from the fund to over $23.4 million since its creation in 1993, and over $8.7 million paid since 2010. The Arkansas Trucking Association held elections for three new members for the Board of the Directors at its annual conference in Little Rock, Ark. May 18 - 20. New board of directors members include Martin Tewari, USA Truck; Jeff Loggins, Loggins Logistics, Inc.; and Carl Boja, TravelCenters of America. Tewari, president of trucking at USA Truck, replaced Tom Glaser, USA Truck’s former president at USA Truck, in one of the at-large seats on the Board. The Arkansas Trucking Association formed the Accounting & Finance Council for accounting and finance professionals at its annual meeting in Little Rock, May 18 -20. 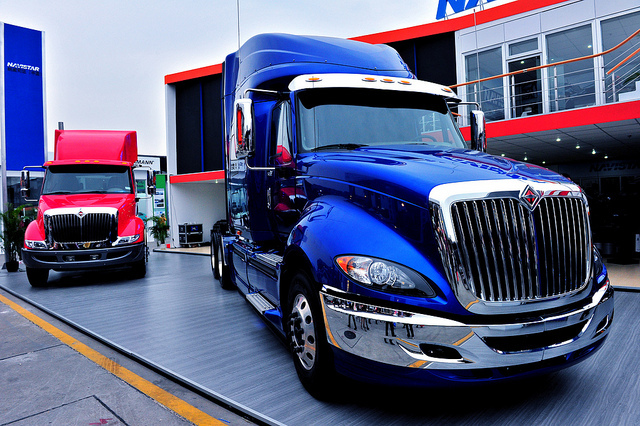 The ATA-AFC will promote cooperative efforts among member companies of the ATA to increase education and research of taxation, finance, accounting, collection, risk management and technology issues impacting the trucking industry.